Somewhere a wingtip derby take a special place in our heart, reserved for those day, when we need a little attention to our footwear. this will get that for sure. 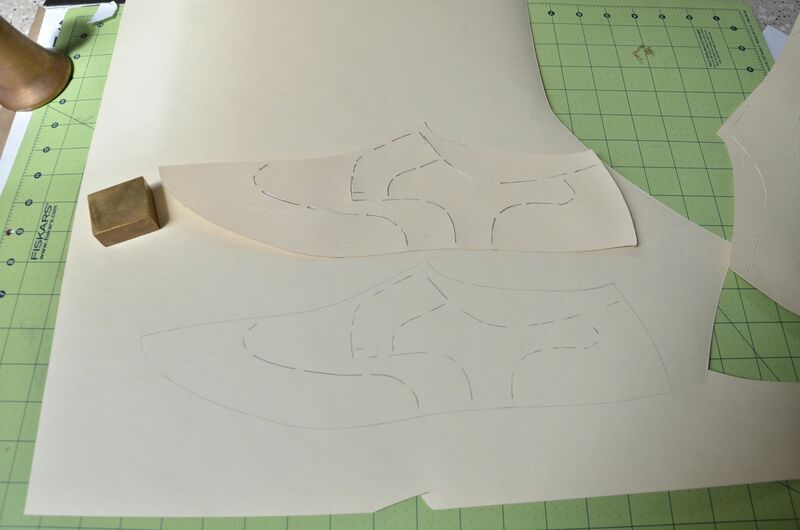 Recently I met a famous fashion designer – we have regularly some of those at the college I work for – and I have seen a Budapest shoe in his foot. Somehow it looked familiar. Shoes are just shoes for an untrained eye, but you cal tell if you had a closer contact with one. So I asked him, how does he likes his Budapest shoes? He was shocked that I know the name. 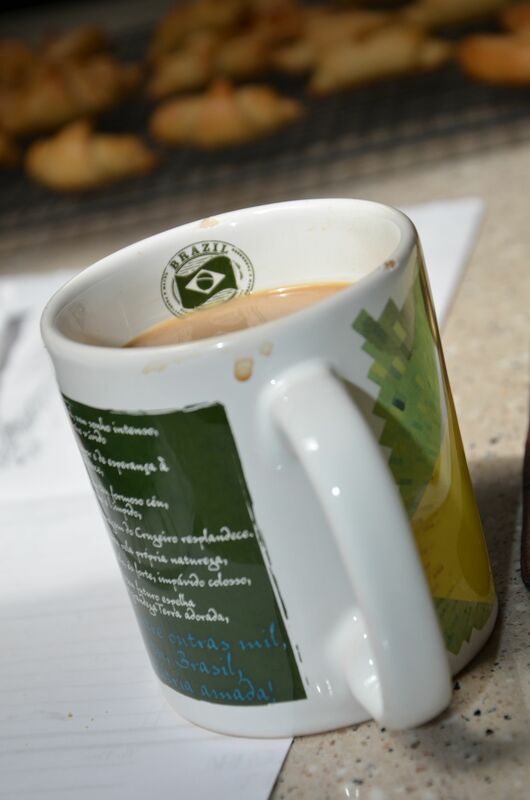 Then I asked him: did you buy them from this and this company around 20 years ago? Yes, he said and seemed even more surprised. 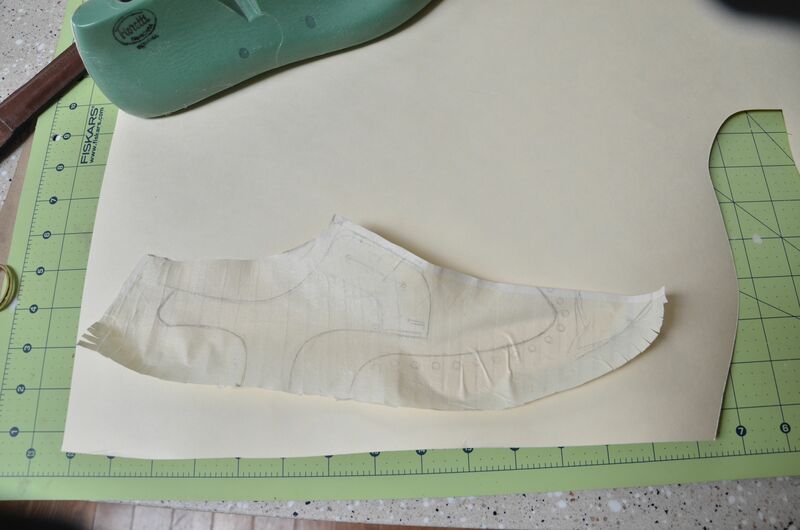 Then I described him how the sole looks like without taking a look and the little decoration which were at the side. 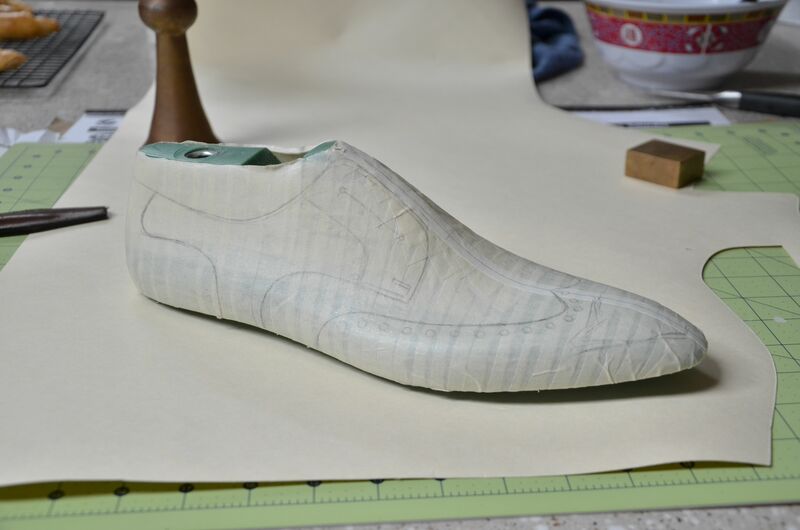 Well, I was cheating – I was in that little Hungarian workshop many years ago an an apprentice, so that very shoe could have been my work (very unlikely though, but I made many of those). Triangular brass nails decorations – 4 on the lateral, 3 in the medial side, wide sole painting, little burnishing marks on the heel edge – typical from the Austro-Hungarian school, etc. By the way the shoe was in a amazing condition. I believe he got the special attention he took that shoe for in the morning. But let’s get down to the business after the nostalgic shoe memories. I will show you a wingtip, derby design, or if it is made on a special gunboat last – Budapest. This one will be on my 224 last, but still with goiser construction. 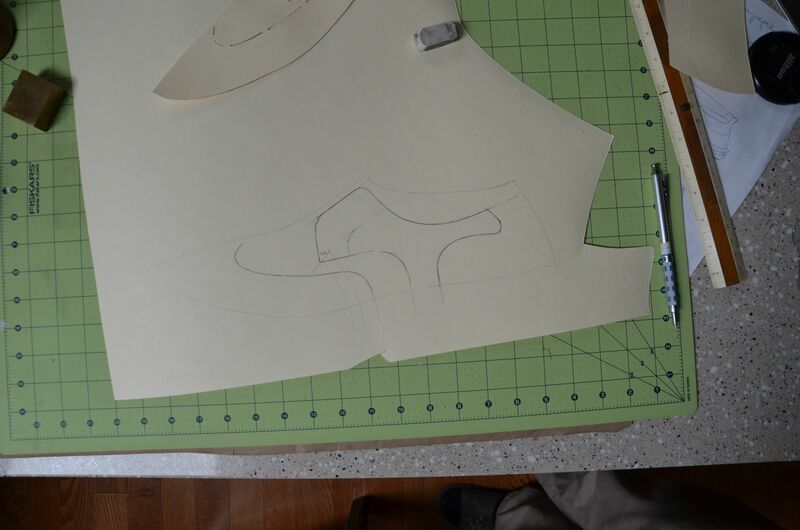 First step – we draw the design on the last. As this tutorial NOT for beginners (please start with some more simple models), I am not going to the details, how to find those lines. Let’s just say -a few millimeter difference will make a big impact on the design. Now remove the last copy and place it on paper – this is a crucial moment. If you don’t pay attention to keep the right lines of forces, you will end up a pattern which will hardly or not fit. 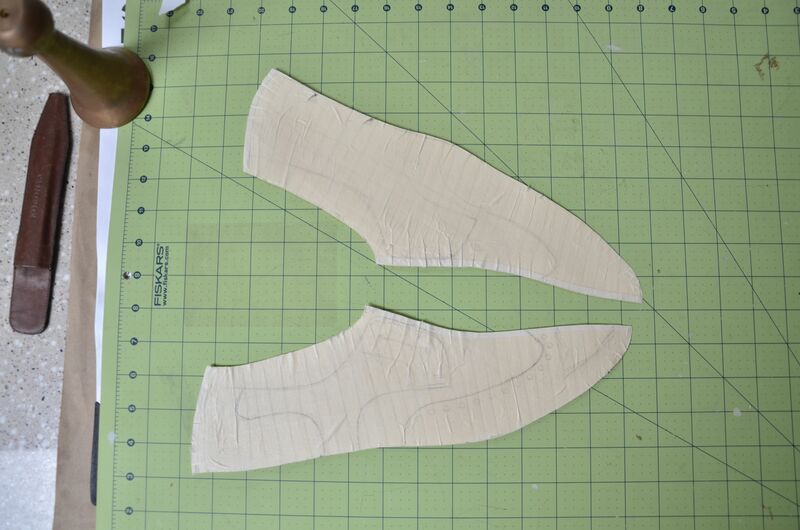 At the toe we make those little slits on the bottom, just for comfort reasons. As we copy a 3D surface, we have a shape which will not going to lay down flat without a bit of struggle – those little cuts make our life easier. 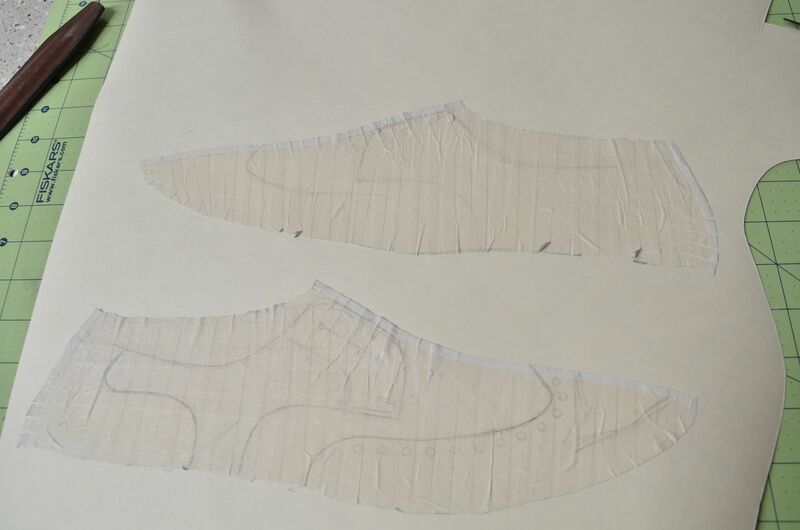 And the lacing – same, longer cuts. They help you to preserve the centerline. Both copies are done, let’s cut them out! What difference you see between them? There is a lot.. Usually all the lines on the vamp are higher on the medial side – this is why we draw them on the last. 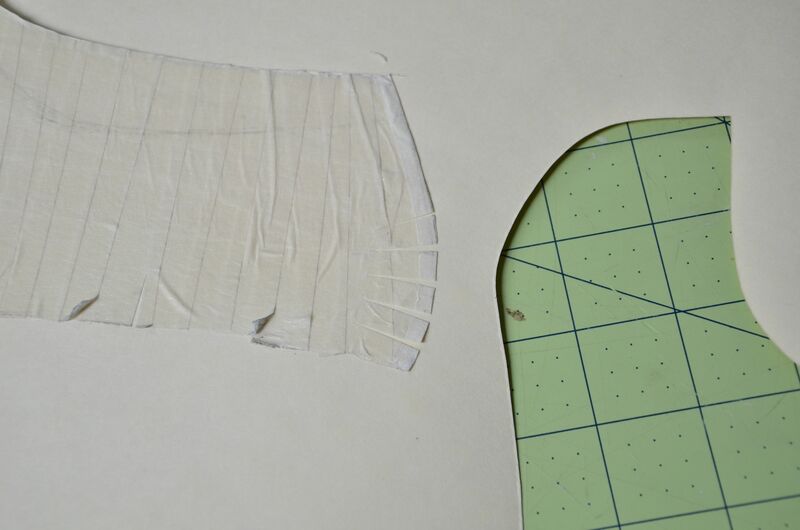 The Geometric method will let you guess it, the tape method – in my opinion – gives a very accurate result. 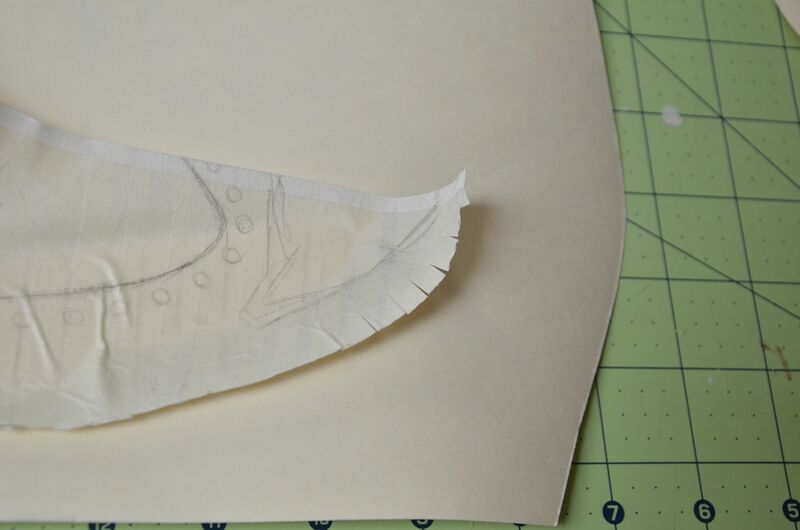 Copy the lines – I usually start with the lateral side. And then extend the line, smoothen them. 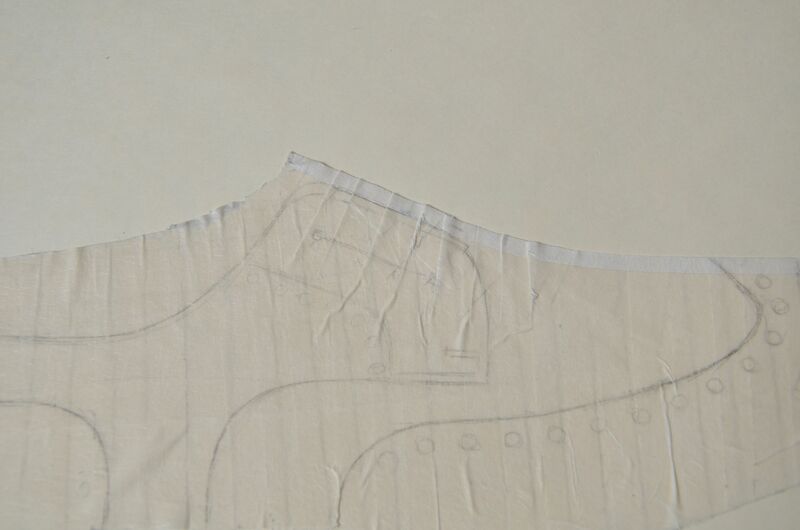 How can I cut the leather sole as easy as a cake cutting like you? Thanks. Dear Marcell, can You tell how to connect two halfs tooked off from last?